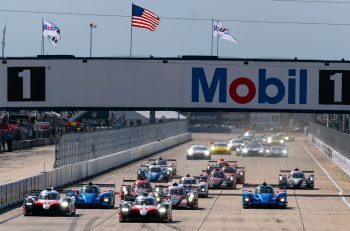 The arrival of a two car Ligier JS P2 effort from Algarve Pro Racing for the 2016/17 Asian Le Mans Series added real punch to the LMP2 grid this season as the team looked to expand, and to catch the eye of the ACO ahead of a hoped for return to Le Mans where the team made their debut last season, finishing the race at their first attempt. 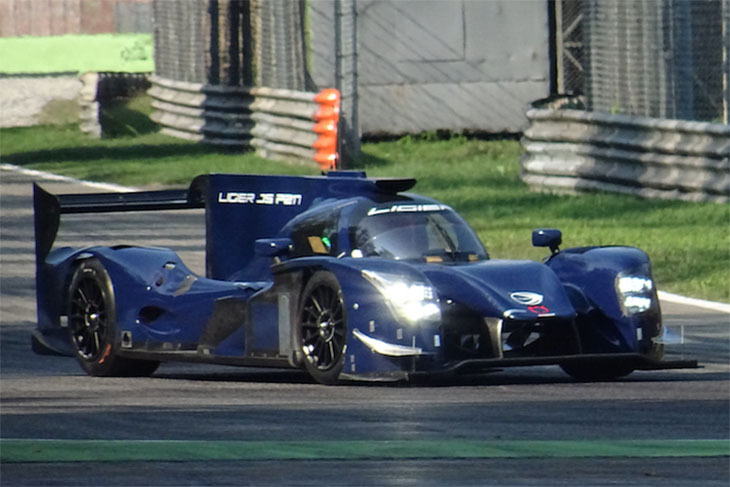 For the remainder of the 2017 season the Portuguese-based team will return to the ELMS, this time with a new Ligier JS P217 adding further to an increasingly impressive number of new for 2017 LMP2s for the European Series. 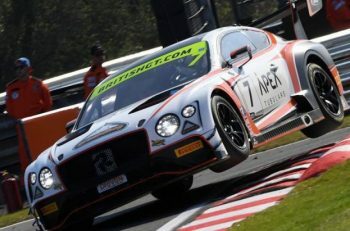 The Ligier features too in an entry posted for the Le Mans 24 Hours this year, Algarve Pro one of an impressive number of Asian Le Mans Series teams to post an entry for the great race. 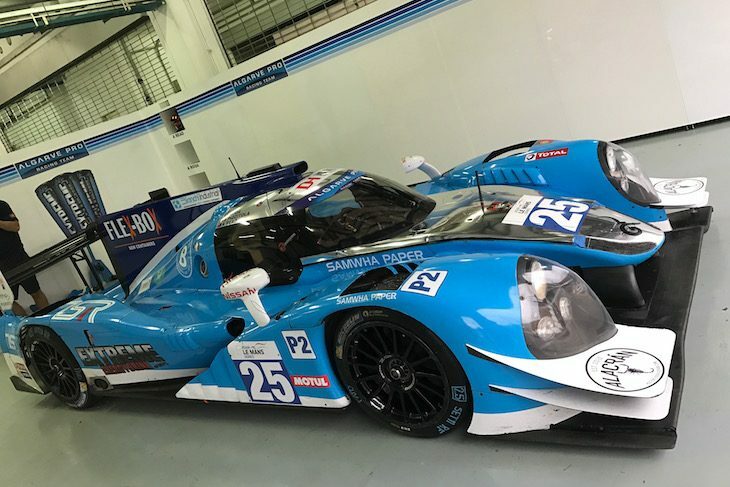 A return to Asia at the end of the year is also on the cards, Team Principal Stewart Cox confirming that the team intends to again campaign a pair of Ligier JS P2s. In addition there is real potential for a further pair of LMP2s in a planned but not yet finalised tie in with a partner team.